Transfer handle is handy for those at risk of falling, Stroke and Parkinson’s patients, and those with severe back pain or arthritis. 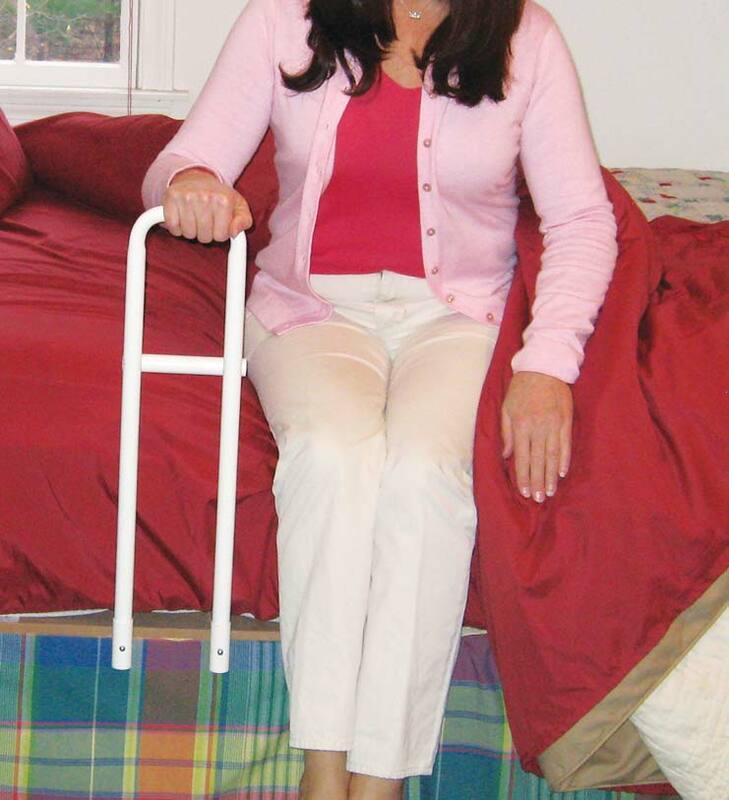 Patients recovering from surgery often find a bed transfer handle useful. Cross bar for added stability and mobility. Steel handle mounts to board placed under mattress. Makes moving in bed easier. Reminds patient of edge of bed.